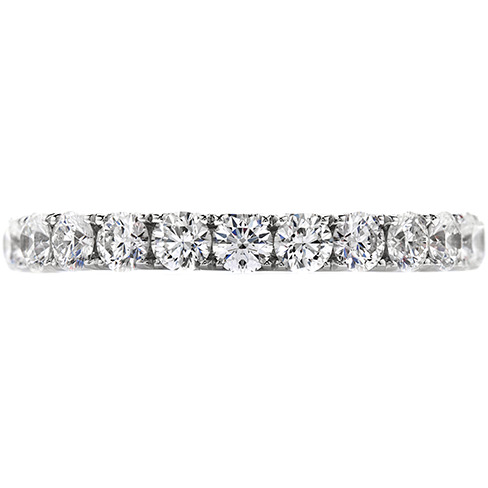 CLAW SET WITH TW15=0.34-0.44CT TOP WESSELTON COLOUR, CLEAR ROUND BRILLIANT CUT DIAMONDS. 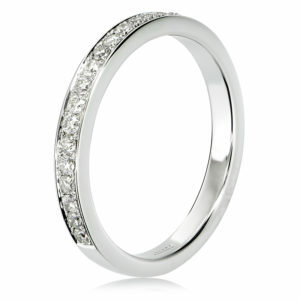 THE RING IS 2.2MM WIDTH & WEIGHS 2.7 GRAMS. 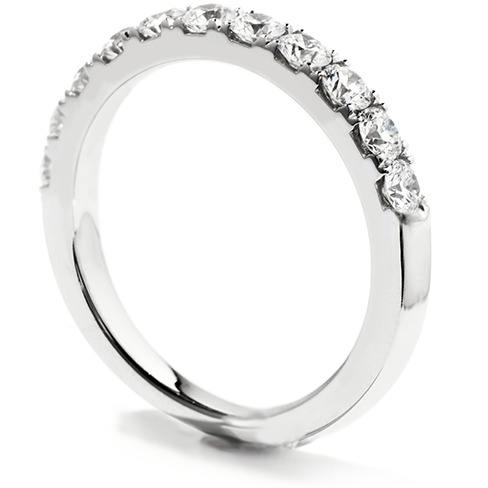 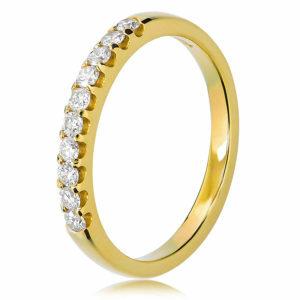 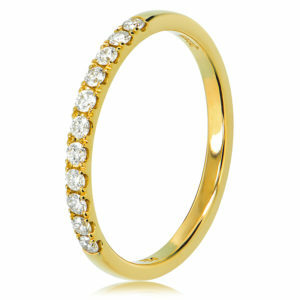 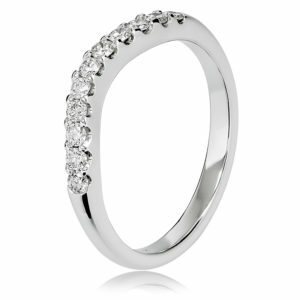 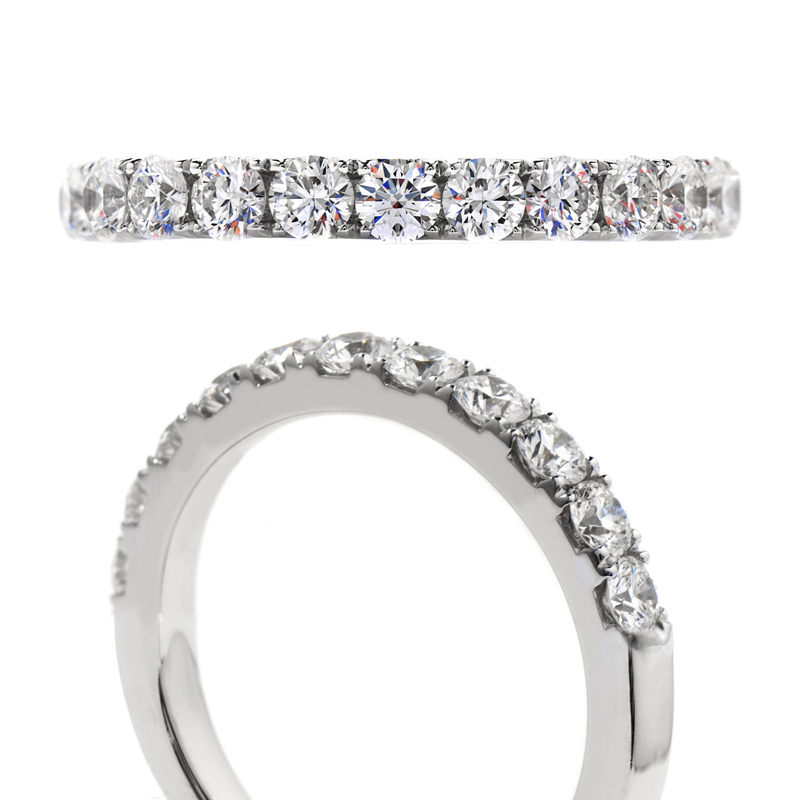 IN EACH RING, DIAMOND WEIGHT WILL VARY BETWEEN 0.34CT-0.44CT.